Young Mining Professionals CIC (‘YMP’) is an association of like-minded individuals from within the UK mining sector. 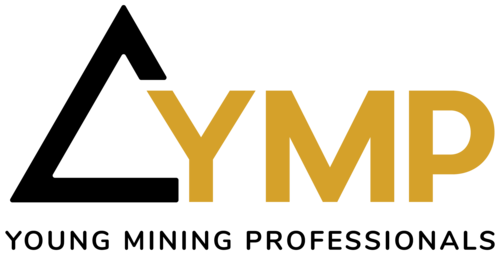 YMP will host a variety of events designed to develop the skills and knowledge of its members, ranging from talks by industry leaders through to mentoring dinners and drinks events – providing ample opportunity for members to expand their networks, and identify future career and business prospects. YMP aims to raise the profile of the talent and skills of its members both within the UK and across the globe.